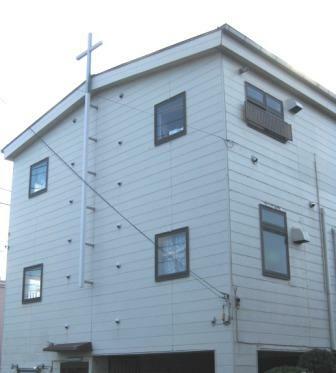 Hope Chapel Tokorozawa (HopeToko) is a Christian church founded in 1992, as part of the Japan Foursquare Gospel Church. We are making a global family of God with other Foursquare families worldwide. Shigeki is originally from Sapporo, Hokkaido. 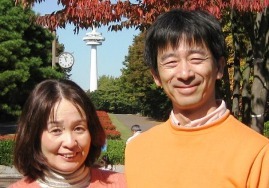 After helping a church plant in Nanae, Hokkaido for 14 years, he was appointed as the pastor of Hope Toko. He also served as the president of Japan Foursquare Gospel Church for 4 years until March, 2013. Misako and Shigeki are blessed with three grown-up children.